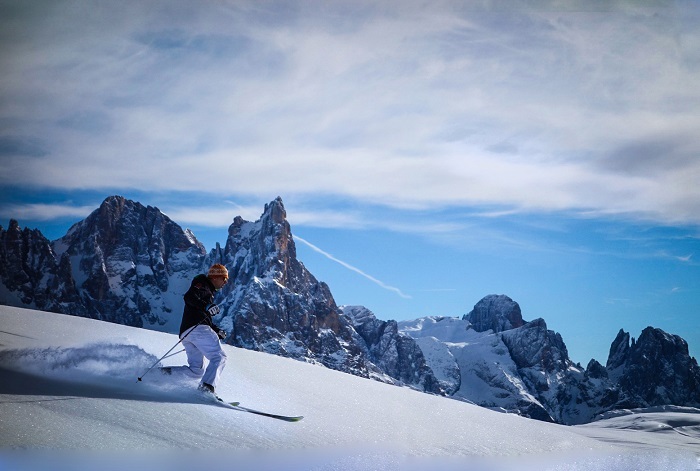 On the 26th and 27th of January the Ski Area San Martino di Castrozza – Passo Rolle Ski will be the theatre of the San Martino Telemark Event. Two days dedicated to the ancient technique of the “free heel” skiing, which combines elements of Alpine and Nordic skiing and still raises lots of interest. Everyone can seize the opportunity of trying this discipline with the ski instructors of the Nuova Scuola Italiana Sci San Martino di Castrozza, which will teach you Telemark skiing and how to use the so-called Alpenstock. The programme provides a wide range of activities: courses of Alpenstock clinic and telemark imprinting, but also a funny treasure hunt on the slopes of the “Carosello delle Malghe” and, news of this year, Freeride Telemark with the Aquile di San Martino, the local Alpine Guides. At the starting point of the new gondola Colbricon Express you can find the telemark village, in which you can also discover all the innovations of this sector with the opportunity of trying new state-of-the-art materials. The day goes on with a special happy hour on the ski, the so-called “aperitivo al salto” and ends up with a dinner in San Martino di Castrozza. San Martino Telemark Event is two days of ski, entertainment and music that bring together all the telemark enthusiasts but also who wants to discover the secrets of this discipline. 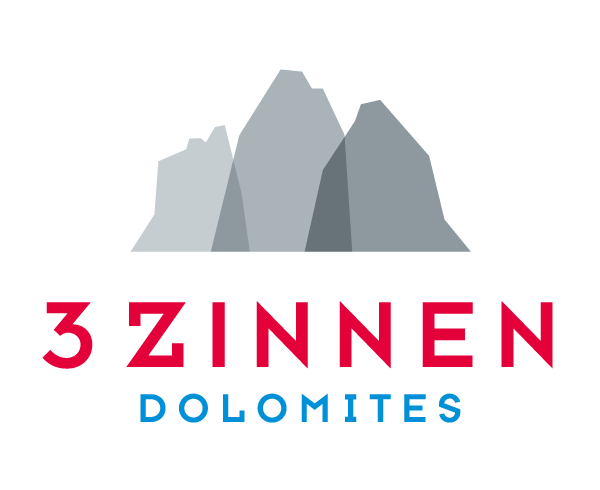 Don’t miss the opportunity to try Telemark enjoying the amazing scenery of the Pale di San Martino, the widest mountain group of the Dolomites.